We all know that Chiropractic has unique and amazing benefits to offer and elevate the health of our communities. And while the profession of Chiropractic is proposed to be one of the BEST current and future careers—we still see doctors struggling to find balance in their personal lives, financial rewards, peace of mind, and practice freedom. The Chiropractic Philanthropist is not a coaching or consulting platform. It is a social and philanthropic support for any and all doctors who should choose to use it. The Chiropractic Philanthropist Podcast: a weekly conversation with Chiropractors that have experienced the highs and lows of practice and life, what they have learned and applied from these struggles, and practical advice and encouragement to inspire you to new heights. Power Ten Podcast Training for Chiropractors: Step one to done. I will hold your hand to podcast success and getting your unique vision to the masses. This video tutorial program is a game changer! 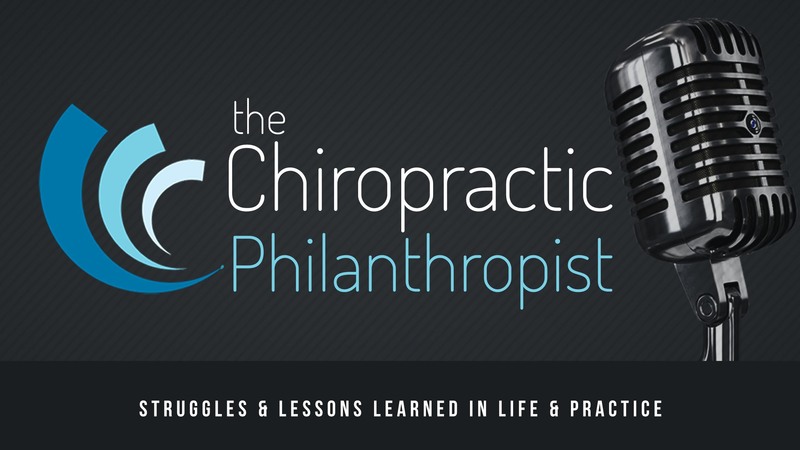 Sign up below for The Chiropractic Philanthropist Video Vibe Newsletter, and you’ll get all the inspiration, effective systems and procedures to serve more, create more time and financial freedom, and create incredible impact in your community! What are people saying about Dr. Ed Osburn? After being diagnosed with Crohn’s disease 2009, I gained a unique understanding of chronic pain and loss of function first hand. Until that time, I had never really understood nor appreciated the difficulties and challenges presented to someone who suffered every day. My purpose, and where I always felt most fulfilled, was within my practice serving the families in my community. However, I could simply not physically maintain the rigours of a busy family Chiropractic practice—it was a deterrent to my healing. In the end, the disease was a gift. I grew to accept the reality that I would no longer be able to serve in my practice at the capacity I had in the past. I realized that I could serve far greater numbers of people by supporting, inspiring, and elevating doctors—ensuring that they are massively successful in their own communities. As a Chiropractor who has experienced both massive failures and successes over the past 13 years, I realized first hand just how valuable motivation and direction can be, particularly to the struggling doctor. Which is why I am so passionate about “giving back”. Our philosophy at The Chiropractic Philanthropist is: We are all more alike than we are different. I wanted to share the life and practice experiences of other Chiropractors, feeling that it will surely inspire other Chiropractors. The result? 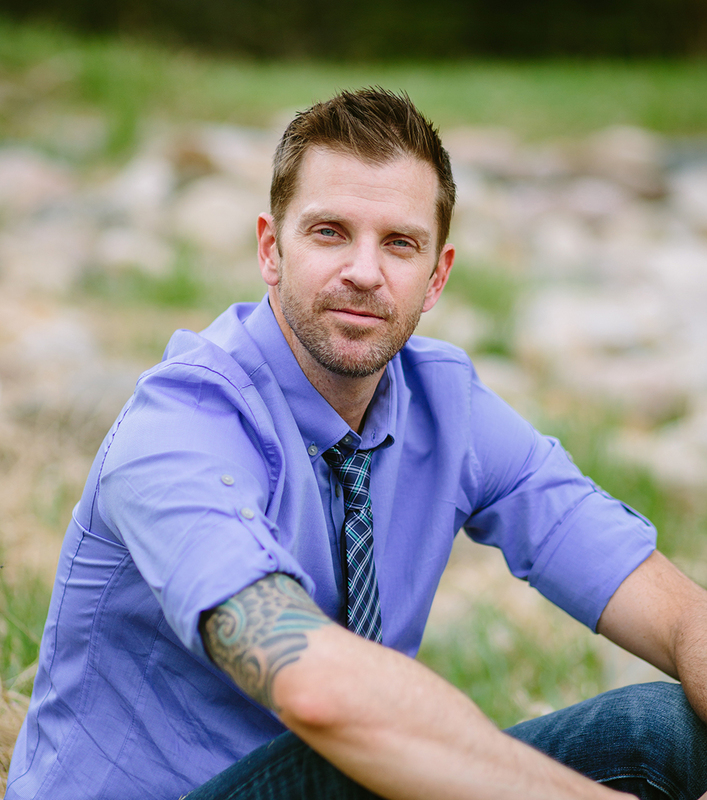 The Chiropractic Philanthropist podcast and podcast training. Get my FREE weekly Newsletter, and let me give you first dibs on my podcasts, inspirational tips and practice video tutorials, and some cool gifts to thank you for subscribing!